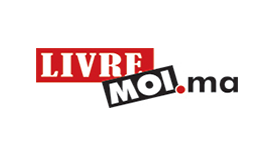 Livremoi.ma is an online bookstore with more than 2 million books referenced on the website. It offers a fast and reliable delivery everywhere in Morocco. The company has also a store in Casablanca, located in 6, Rue Abderrahmane kawakibi (ex. Mandret), Gauthier.